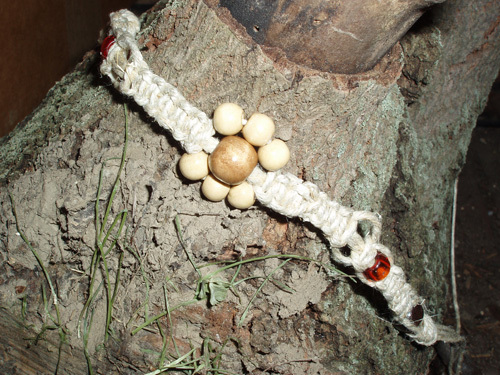 7″ (expandable) Sunflower Hemp Bracelet contains 2 plastic opaque red beads and 7 wooden beads (flower). 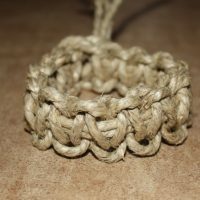 The bracelet is a length of 7″ but as the “bead clasp” is lightly assembled with extra hemp allotment so it may be extended to 8.5″ in length. 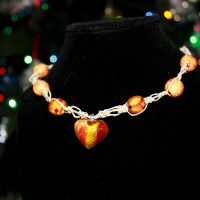 Types of beads/colors may vary. 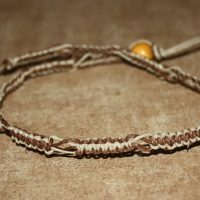 Be the first to review “Sunflower Bead Hemp Bracelet” Click here to cancel reply. I take them! Head on over to the Contact page and fill out the form. HempHarbor © 2019. All Rights Reserved.